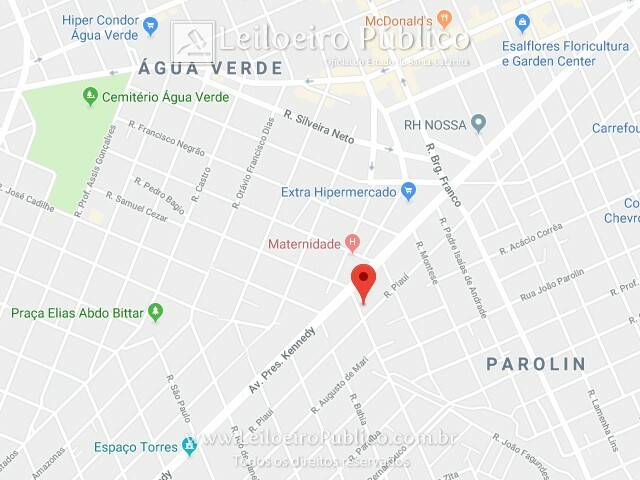 •MATRÍCULA: 44.708 DO CRI DE CURITIBA/PR. 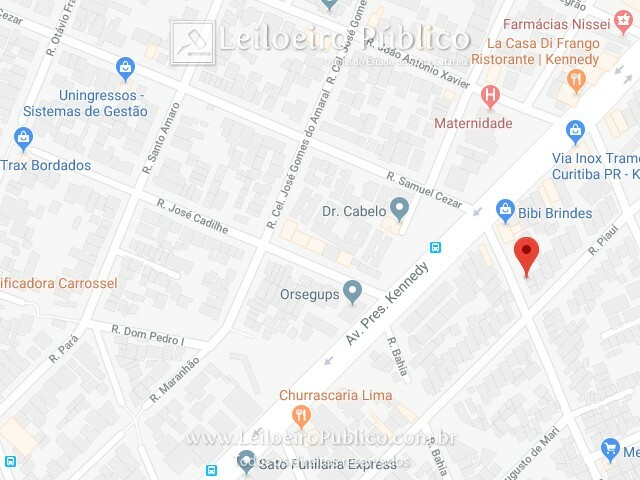 •CONTRIBUINTE: 41-070-016-000 (IND. 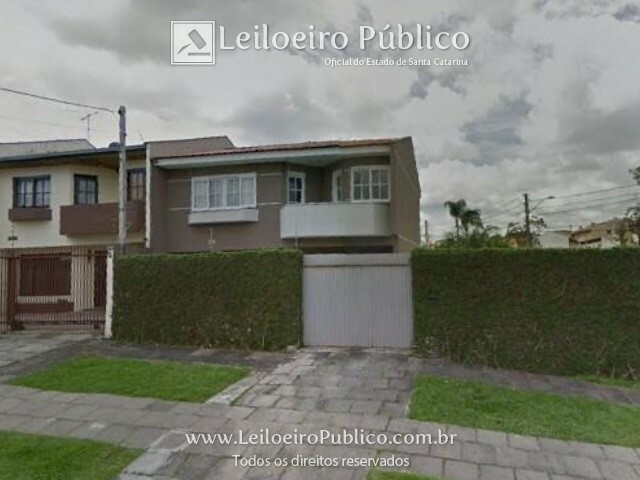 FISCAL) / 25.0.0149.0262.00-9 (INSC. 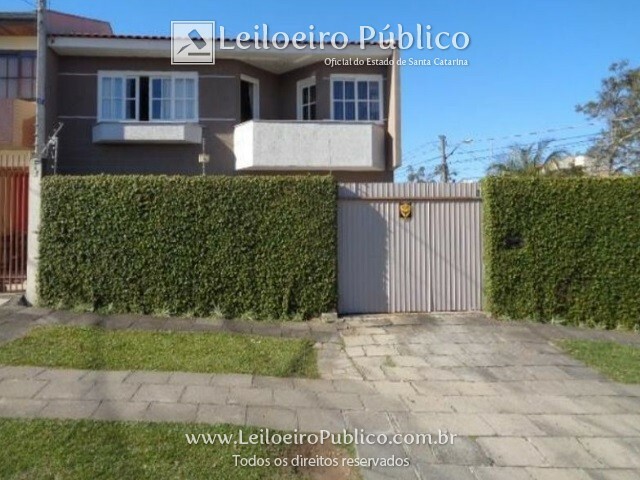 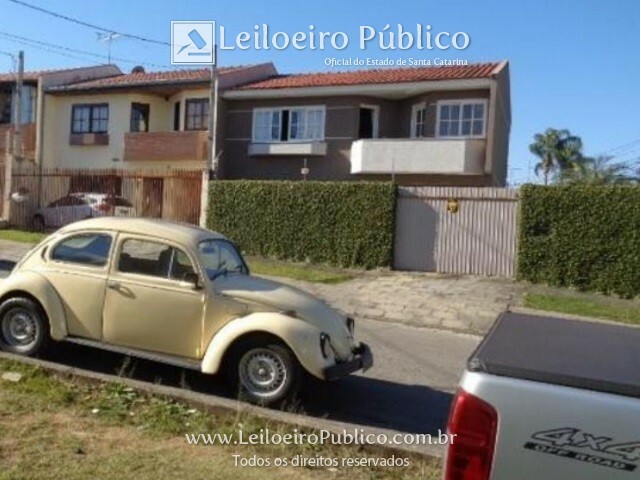 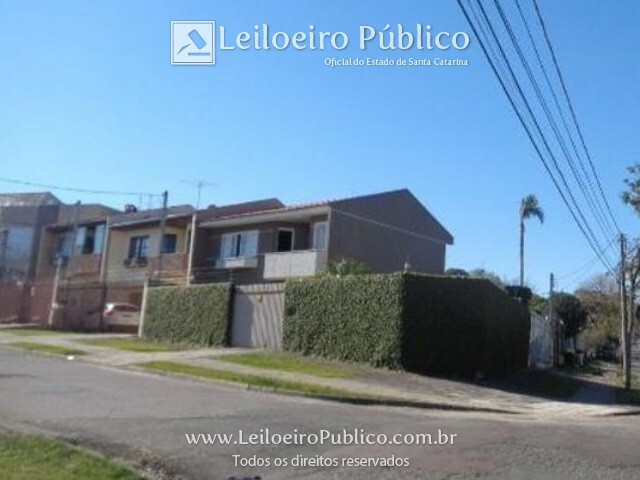 IMOBILIÁRIA) - PREFEITURA DE CURITIBA/PR. 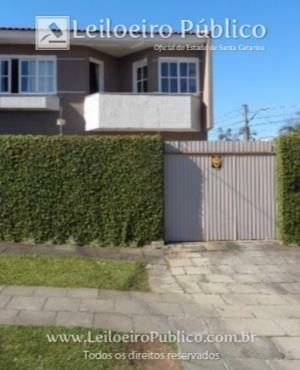 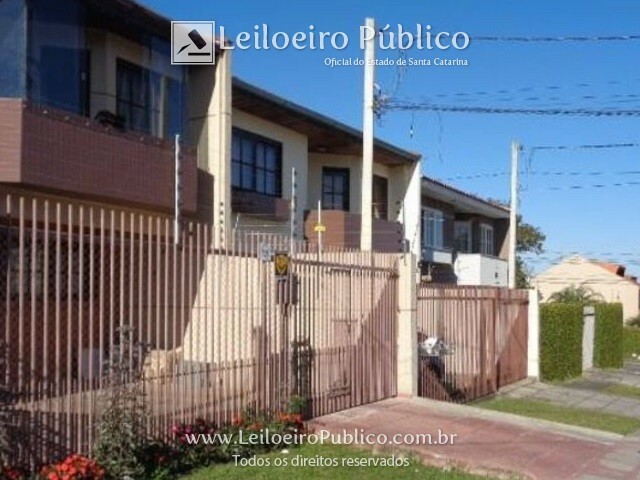 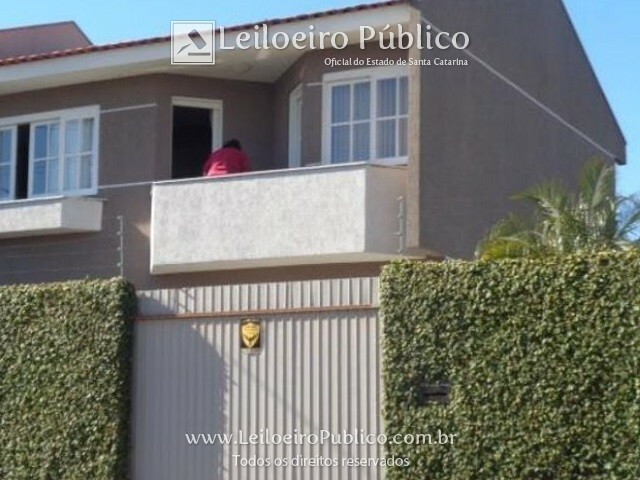 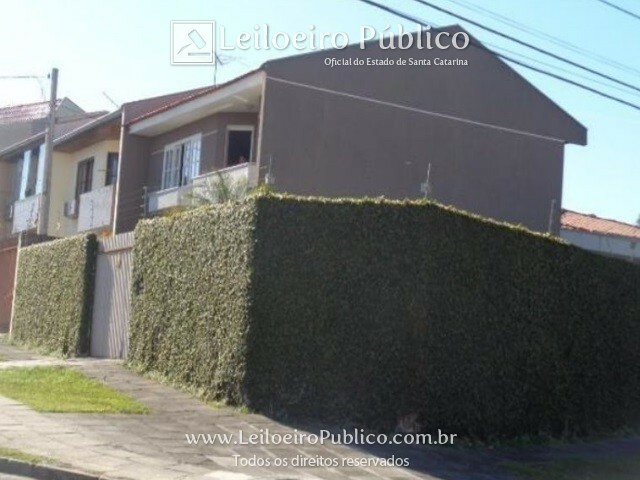 CURITIBA (PR): RUA ASSIS FIGUEIREDO, Nº 83 - SB 3 - RESIDENCIAL MORADAS PIAUI - CEP: 80630-280.